In the financial industry, Federal Protection is best known for two things: our proven reliability and our steadfast security. While we thrive in the security area, our 275 professionals are equally adept at other key financial SERVICE solutions. For example, we offer an exclusive Lease/Maintenance Program, which can alleviate your branch maintenance concerns and allow you to focus on your daily management responsibilities. 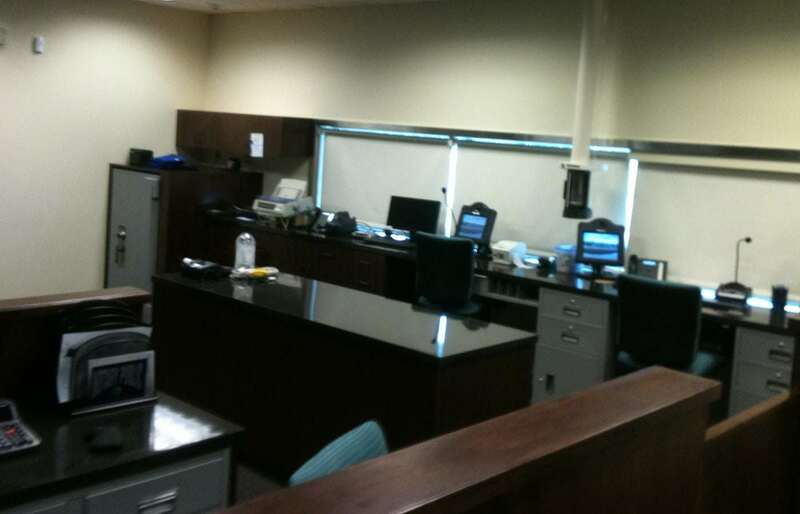 We currently SERVICE more than 1,600 financial locations with sophisticated banking equipment. That means we have to be ready to respond to our customers’ security and banking equipment needs at all times. The state-of-the-art Federal Response Center allows us to offer remote monitoring 24 hours a day, 7 days a week, 365 days a year. Our Response Center boasts a staff of skilled, vigilant security specialists who are trained to recognize and immediately respond to the slightest sign of trouble with your banking equipment or building. COMPREHENSIVE SERVICE FOR BANKS LARGE AND SMALL. THAT’S THE FEDERAL DIFFERENCE.